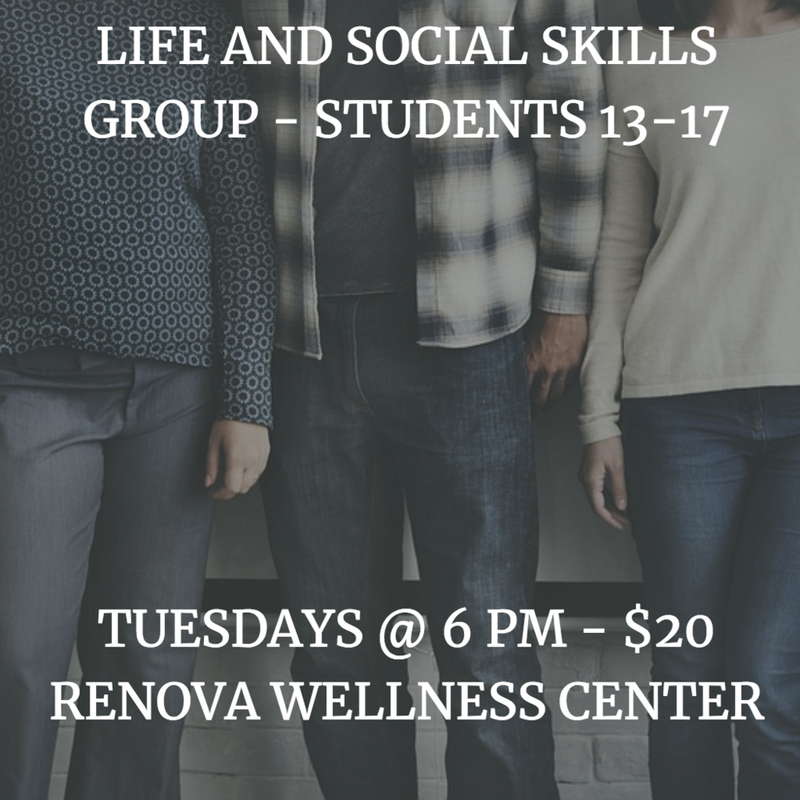 This is a weekly process group preparing students (13-17) to overcome the challenges of school and life during the teenage years. Students will be gaining skills in mindfulness, distress tolerance, interpersonal effectiveness, and emotion regulation. Students will also learn to manage and respond to emotions without using destructive behaviors. The purpose of this group is to assist students in gaining new insight and collaboration amongst each other while being guided therapeutically.